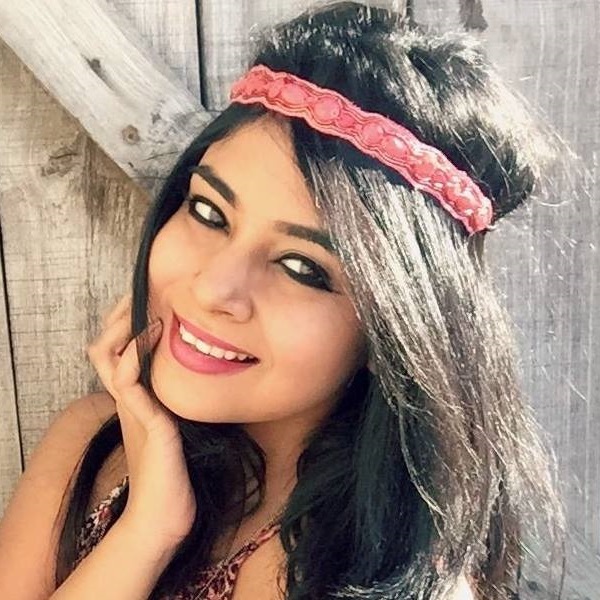 Huda Beauty's First Ever Collaboration Is With *This* Bollywood Babe & TBH We're Quite Surprised! Girlssss, we have BIG news for you today! Huda Beauty did their first *ever* product collab and we're so stoked that it happened with our B-Town hottie, Jacqueline Fernandez. 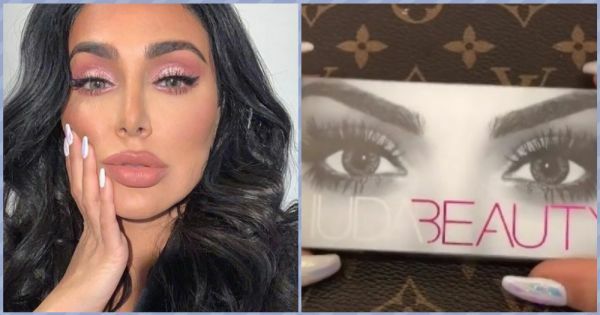 It's surprising because Makeup Mogul, Huda Kattan, has never before teamed up with any star for a product collaboration. We wonder how Jacqueline Fernandez became Huda Kattan's golden girl here? This Insta clip is all the proof that it's all true. Who would have thought that she's wearing Huda Beauty lashes here, right? They look so glamorous and natural from afar! The best part is that they're durable and made from synthetic fibres as told by Huda herself in her recent Insta stories. The launch is happening on the 29th of January and we predict that they're going to get sold out in the first hour itself. Huda describes Jaqueline as a beautiful Bollywood Queen and feels that she is the perfect icon to pull off these lashes. We couldn't agree more, Huda Kattan!